Clark Partington’s medical marijuana practice group is equipped to assist businesses and medical professionals navigate the local, state and federal laws and policies that govern the cultivation, manufacture and distribution of medical cannabis products in the State of Florida. The firm’s multidisciplinary team of attorneys advises clients on all aspects of the medical marijuana industry, including governmental relations, business entity formation, intellectual property, labor and employment and administrative compliance. As the Legislature, the Department of Health and the Office of Compassionate Use work through the implementation of Amendment 2, Florida’s constitutional amendment legalizing medical marijuana, Clark Partington’s medical marijuana practice group is on the front lines of the process and is prepared to advise and counsel on all legal issues that are expected to arise. 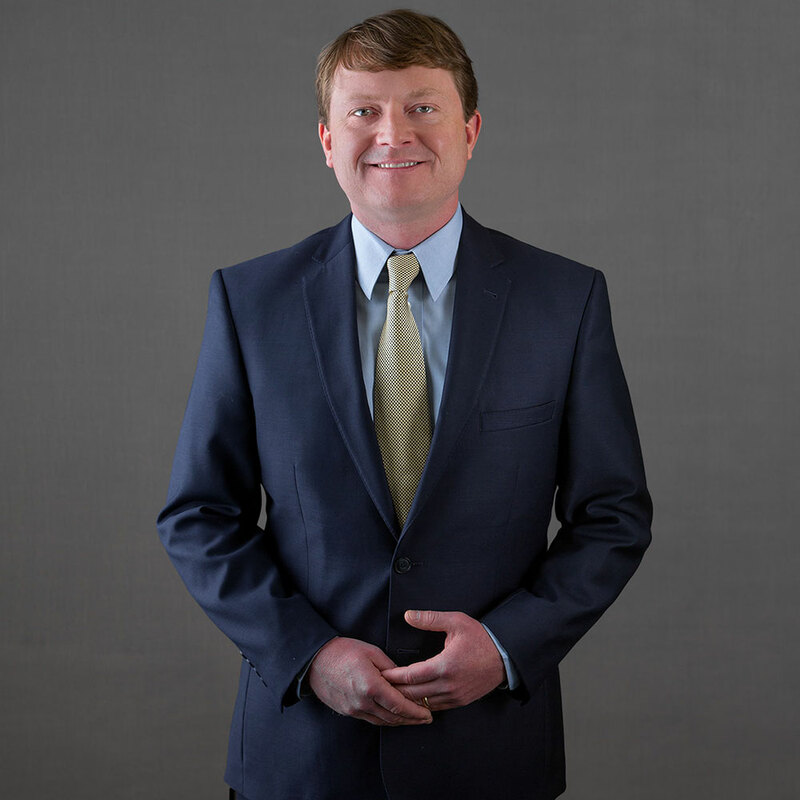 Keith Bell is a shareholder practicing in Clark Partington’s commercial litigation, real estate litigation, probate litigation and medical marijuana practice groups. His practice focuses on complex commercial contract litigation, bankruptcy litigation, real estate and title insurance litigation and probate litigation as well as governmental affairs and administrative law related to controlled substances, including medical marijuana. Keith represents national, regional and local financial institutions and title insurance companies as well as individuals and closely held companies in a wide array of litigation and transactional matters and believes in taking a results oriented approach to trial work and governmental affairs work that is both aggressive and efficient in order to avoid waste and unnecessary cost.